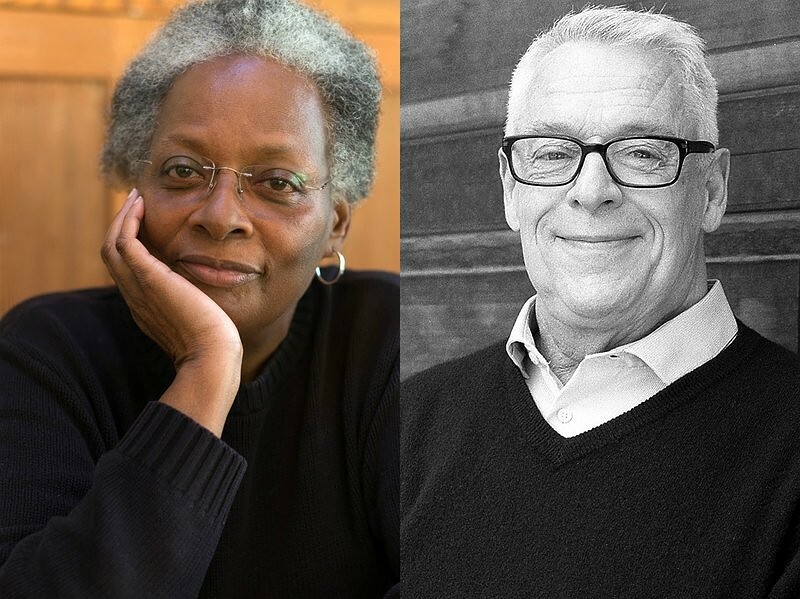 The Harvey Milk Diversity Breakfast Committee announces that Cleve Jones, Human Rights Activist, author, and founder of the NAMES Project AIDS Memorial Quilt, will be the recipient of the 2018 Harvey B. Milk Leadership Award at the 7th Annual Coachella Valley Harvey Milk Diversity Breakfast on Friday, May 18, 2018, at the Palm Springs Convention Center. Also honored will be Mandy Carter, Co-founder of the National Black Justice Coalition and Southerners On New Ground, with the 2018 Harvey B. Milk Legacy Award. Cleve Jones joined the gay liberation movement in the early 1970s. He was mentored by Harvey Milk and worked in Milk’s City Hall office as a student intern until Milk’s assassination in 1978. In 1983, he co-founded the San Francisco AIDS Foundation, and in 1987 the The NAMES Project AIDS Memorial Quilt, one of the world’s largest community arts projects. Jones was portrayed by Emile Hirsch in Gus Van Sant’s 2008 Oscar-winning film, “MILK,” and was the historical consultant for the production. In 2009 Jones led the National March for Equality in Washington, DC, and served on the Advisory Board of the American Foundation for Equal Rights that challenged California’s Proposition 8 in the US Supreme Court. His memoir, When We Rise, was published in 2016, and inspired the ABC-TV 2017 docudrama by Academy Award winner Dustin Lance Black. Jones lives in San Francisco, and works as an organizer for the hospitality workers’ union, Unite Here. Mandy Carter is a black LGBT activist who began her social justice activism in 1968 at the Southern Christian Leadership Conference’s Poor People’s Campaign. She is a former Executive Director and one of the six co-founders of the North Carolina-based Southerners On New Ground (SONG) that was founded at the 1993 National Gay and Lesbian Task Force’s Creating Change Conference in Durham, North Carolina. Carter served as campaign manager for North Carolina’s Senate Vote ‘90 and Mobilization ‘96 political action committees. She was also the campaign manager for Florida Vote/Equal Voice based in Miami – a 2000 non-partisan, statewide voter empowerment campaign, initiated by the African-American Ministers Leadership Council of the People, People for the American Way Foundation, and the Florida NAACP – that resulted in one of Florida’s largest black voter turn out’s ever. She was a delegate at the 2000 Democratic National Convention, as well as one of the four co-chairs for the daily meeting of the DNC Gay and Lesbian Caucus. Carter was also one of two gay and lesbian people to speak at the 2003 Lincoln Memorial Rally for the 40th Anniversary of the 1963 March on Washington for Jobs and Freedom. She was one of the five National Co-Chairs of Obama LGBT Pride, where she focused on organizing grassroots networks, especially people of color throughout the South. Carter is a co-founder of the National Black Justice Coalition, and is on the boards of International Federation of Black Prides, National NOW Lesbian Rights Committee, Ladyslipper Music, Inc., The Triangle Foundation, among others. Also honored will be LaQuinta High School graduate and UC Santa Cruz student Raziq Noorali as the Harvey B. Milk Outstanding Student of the Year, and Allysia Park and Sybil Smit as the 2018 Gay-Straight Alliance Advisors, announced Ron deHarte, Chair of the Harvey Milk Diversity Breakfast Coalition. This year the breakfast is honoring the 40th Anniversary of the Assassination of Milk, the first openly gay elected official in California, and his legacy of groundbreaking inspiration in the struggle to achieve lesbian, gay, bisexual and transgender equality. 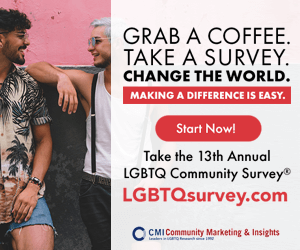 The event is designed to strengthen coalitions among the many diverse community organizations that work toward equality in the Coachella Valley and benefit Coachella Valley youth through Gay-Straight Alliance clubs and LGBT youth related programs. Registration for the event begins at 8:45 am, Program & Breakfast from 9:30 to 11 am. For tickets or more information go to www.harveymilk.us.